Dan is so excited to announce his new role as Artistic Director for TUTS (Theater Under the Stars). Dan also choreographed the Off-Broadway incarnation of The 25th Annual Putnum County Spelling Bee at Second Stage, which earned him a Lucille Lortel Award nomination. Off-Broadway credits include directing the play Tail! Spin! (starring Rachel Dratch), Clinton the musical (starring Kerry Butler & Judy Gold ), Merrily We Roll Along for Encores! 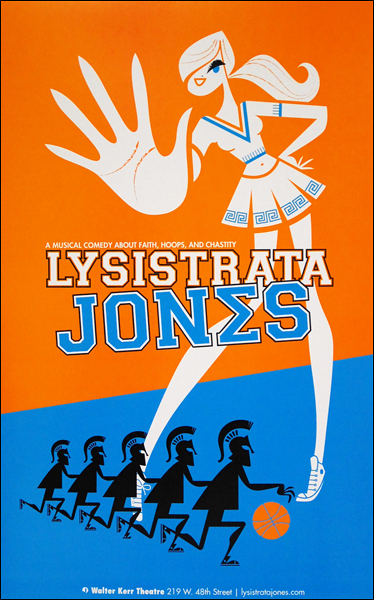 at City Center (directed by James Lapine),Vanities at Second Stage and directing and choreographing Lysistrata Jones for the Transport Group. He has many regional and international credits as well. Dan’s choreography can be seen in the Todd Solondz's movie Palindromes, Dark Horse , White Collar on USA Network, The 2011 TV Land Awards with Liza Minnelli, and in Fatboy Slim's music video "It's a Wonderful Night," which reached #1 in the U.K. He has also taught acting and dance at numerous institutions and often does master classes all over the country. Dan holds a BFA in musical theatre from Otterbein College in Westerville, OH and hails from Cleveland, OH. 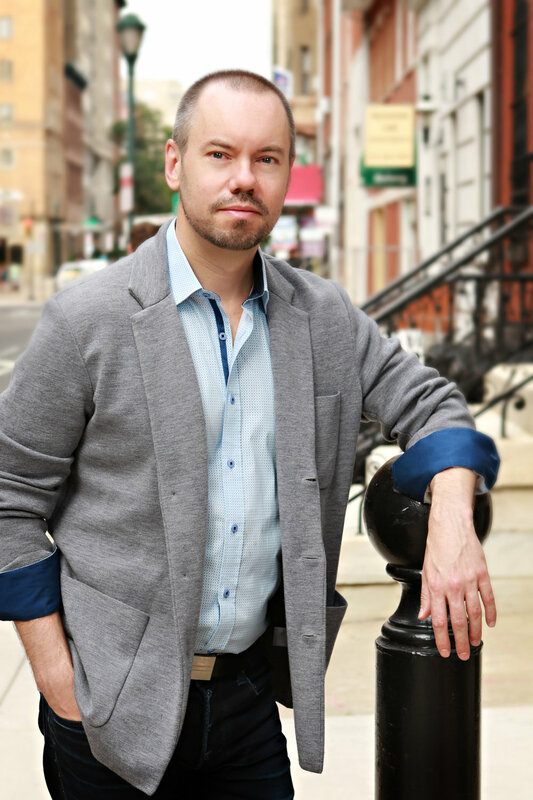 He is also a member of the Lincoln Center Director’s Lab and – The Stage Directors & Choreographers Society. TUTS Memphis is a Marvel! Dan Appears on Great Day Houston! Click here for full LIVE interview! CLICK HERE FOR VIDEO INTERVIEW! Dan Knechtges takes on Disney Junior Dance Party!